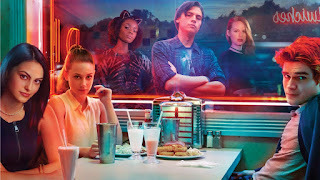 Archie Comic Publications and Warner Bros. Television have signed an exclusive deal to develop new original programming and content based on Archie’s vast catalog of characters and properties, as revealed earlier today by The Hollywood Reporter. “For years, people have been saying ‘Wow, Archie is making moves. They’re fearless. 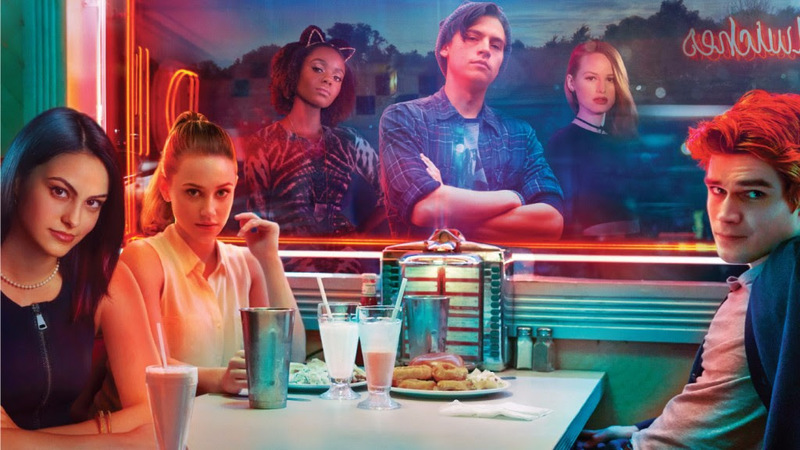 They’re trying new things.’ This is what happened next,” Archie Comics CEO/Publisher Jon Goldwater told The Hollywood Reporter. The reinvention of the publishing line at Archie Comics continues as ARCHIE writer Mark Waid will be brought further into the fold by working on an expanded number of titles in addition to serving as a writing mentor for young and upcoming talent. "This opportunity is exciting to me for a number of reasons," Waid said. "First, the chance to expand my role as a writer at Archie is terrific as we all share the same storytelling goals. Second, it allows me to exercise my editorial muscles, which--surprise--is why I got into comics in the first place. But most of all, the opportunity to help build a more diverse staff of writers, younger, eager to learn, and eager to teach me." 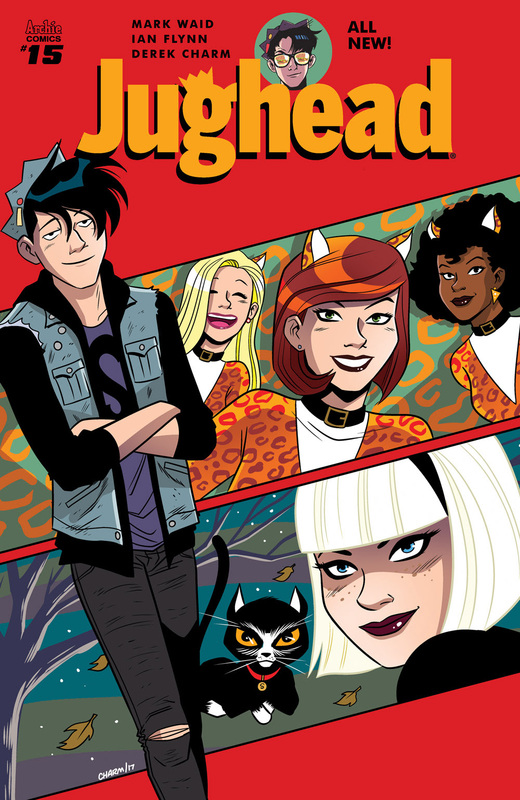 Waid’s first step in this new role will begin in May as he takes over the ongoing JUGHEAD series alongside new co-writer Ian Flynn (SONIC THE HEDGEHOG, MEGA MAN, ARCHIE BABIES). Additional titles and co-writers will be revealed later this year.